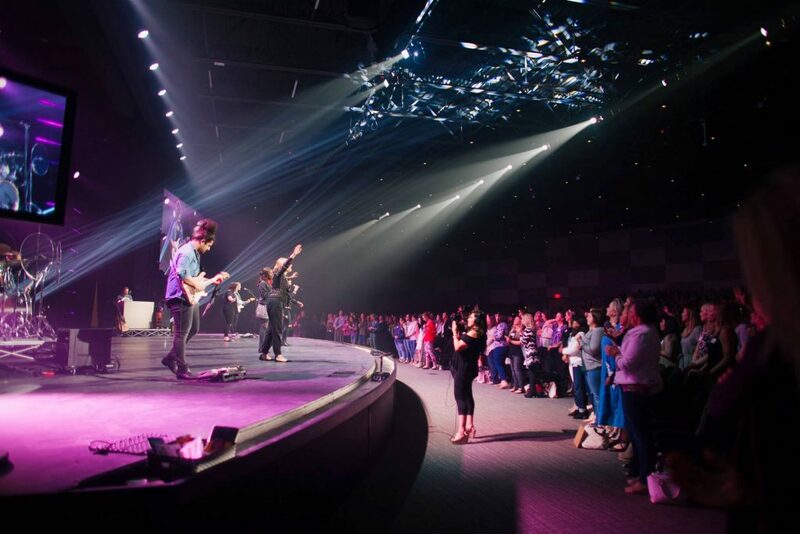 FRISCO, Texas – July 2018 — As a general rule, when houses of worship are considering adopting new audio technologies, those decisions are typically driven by outside “experts.” Sure, AVL and praise teams may have personal brand preferences as well as intimate knowledge about the particular needs of their worship spaces, but when it comes to brand new tech, consultants and contractors are often trusted to call all of the shots. 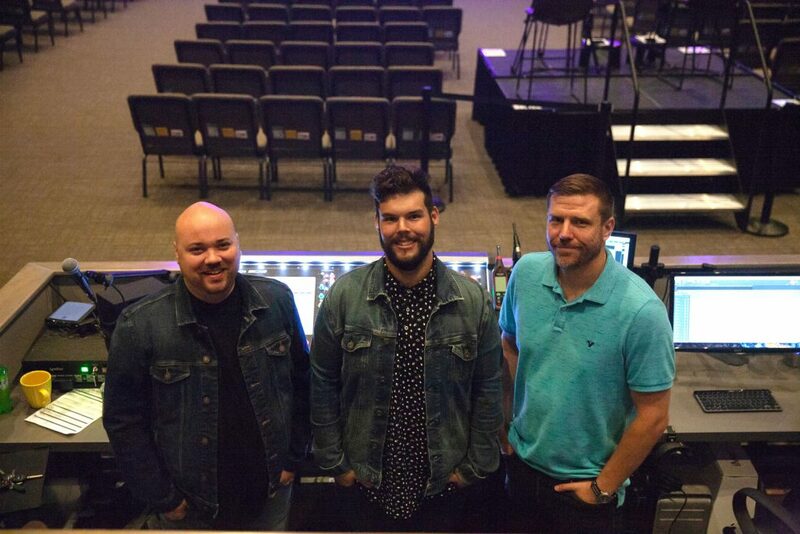 But not always, as is the case of Frisco, Texas’ Hope Fellowship Church and its new KLANG:fabrik 3D in-ear monitor mixing system. The KLANG:fabrik is a two-rack-space unit that can take up to 56 input channels via Dante, MADI and ADAT Lightpipe—or a combination of them—and create up to 16 individual mixes. It offers flexible routing for mixes as well as all digital inputs to analog XLR outputs or any of the digital formats to connect Dante-enabled KLANG:quelle headphone amps or IEM wireless systems. 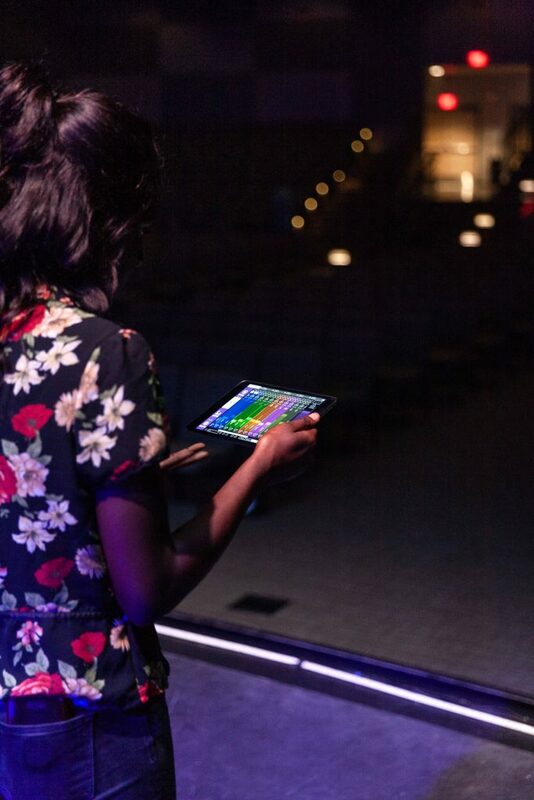 By using the manufacturer’s KLANG:app—available at no cost for iOS, Android, PC and Mac devices—users can not only create their own mixes, but can also place each sound source in a 3D sound field around their head that includes front and back plus up and down placement in addition to left-right. Of course, it also offers standard stereo mixing as well. At the recent InfoComm show in Las Vegas, KLANG introduced version 3.1 of its OS, which, in addition to bringing actual fader-based physical control for those who want it via the Mackie MCU, brings increased channel count when the EQs are active. The new update expands channel count when using the EQs by over 20 percent. Running at 48 kHz and feeding eight mixes, the system can handle up to 23 inputs, and additional DSP and mixes can be obtained by cascading more KLANG:fabrik or KLANG:vier units. KLANG’s vaunted 3D capability was more of an added bonus, Milton reports, and the real confirmation that Hope Fellowship had made the right decision had little to do with technology, itself. For more information on Hope Fellowship Church, visit www.hopefellowship.net. Clark can likewise be found online at www.clark.is. Group One Ltd. is a US importer and distributor for a number of professional audio and lighting manufacturers. 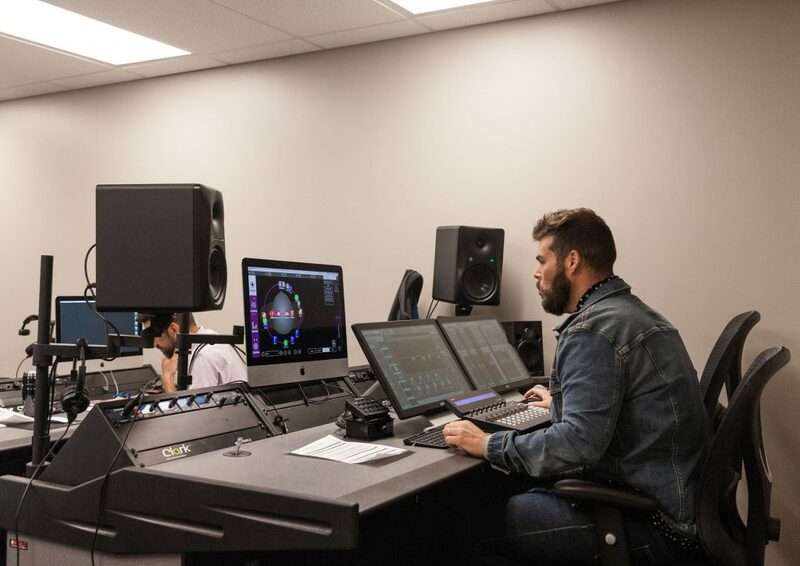 The company’s audio division currently distributes Blue Sky powered nearfield monitors, Calrec broadcast solutions, DiGiCo digital mixing consoles, KLANG:technologies 3D in-ear monitor mixing systems, MC2 high quality innovative amplifiers, and XTA digital signal processing equipment. 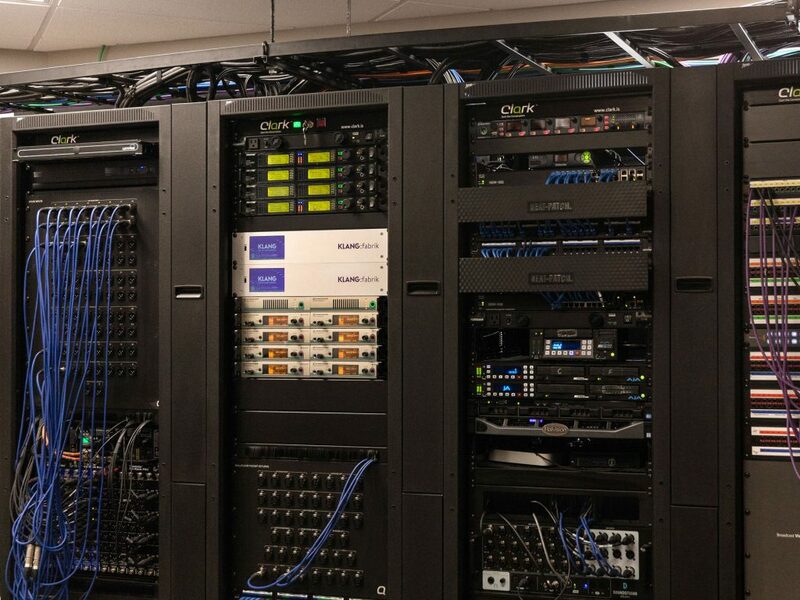 The lighting division currently distributes Avolites lighting control consoles, elektraLite controllers and intelligent lighting, and Pulsar LED lighting.